Tales from the Real OC (Really! 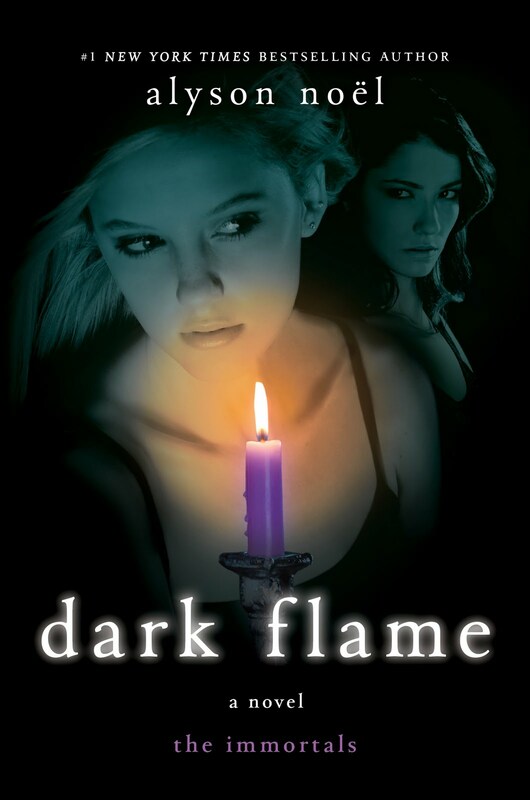 ): Dark Flame Excerpt #10! Anonymous- Hmmm, good guess, but all will be revealed in the book . . . I love these teasers, even though they do drive me insane, especially the Roman ones. The few days until Dark Flame will be an eternity... Keep on writing. Thanks, Julia--hope you enjoy the book as well! Would Roman say I thing like this? Or perhaps Jude? Oh, these teasers are driving me to the core! I think Jude and Ever should at least kiss in this book..
Fatima & Katly- All will be revealed . . .
Hmmm...or maybe...it is, but you're keeping it a secret! It's Damen speaking!!! The hot ones are always bad! NO!!! I don't want him to be evil! He's like a awesome, hot, Edward Cullen, minus the vampire thing and that he's older, and that your a WAY better author than Stephenie Meyer! It HAS to be Damen! But, I don't want him to be evil! He's like a hot, awesome Edward Cullen, except the fact that he is not a vampire, WAY hotter, older, and your a WAY better author then Stephanie Meyer.